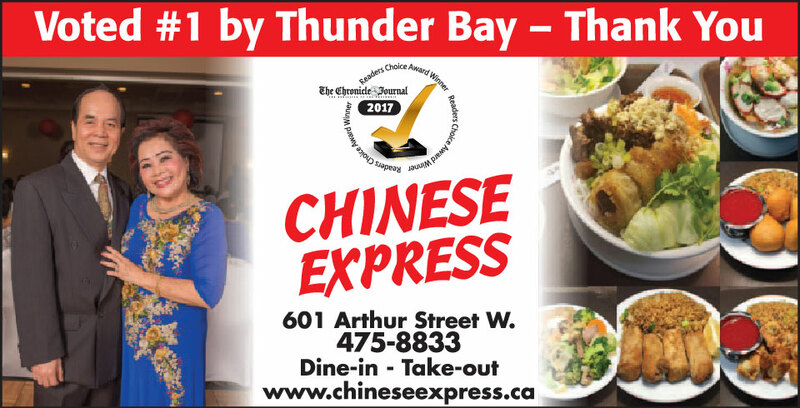 Serving discerning diners for over 20 years, locally owned and operated Chinese Express offers authentic, homemade Chinese cuisine in Thunder Bay, Ontario. Are you planning a party or event? 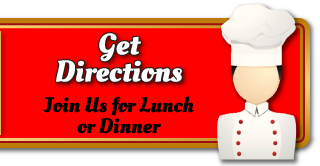 Let Chinese Express take care of providing the food. We offer full catering services for large and small gatherings. Please contact us to discuss your needs or to learn more. When you have an appetite for Chinese food, don’t settle for second best. Come to Chinese Express to enjoy the best Thunder Bay has to offer. We are open 7 days a week for your convenience. Try our lunch specials from 11:30 AM to 2:00 PM! Takeout and delivery included.